How do you know if your website is getting the results you want? Sure, you know that you’ve got great content. You also know you’ve done everything you can think of to promote your content and optimize your site for high rankings in search — but how do you really know that what you are doing is working? Are they using a desktop or a mobile device? What sites are they using to find your website? Which marketing tactics are getting the most attention? Which of my pages do people like the most? How many of my visitors become customers? These are just a tiny fraction of the questions Google Analytics can answer for you. You can use the data to further enhance your site and tweak your search engine optimization efforts for better results in the future. What are the absolute top metrics you need to watch? And what do you do with them once you start watching? Your website doesn’t do you any good if you aren’t seeing any traffic, so this is the first thing you should track. What to Watch: You should quickly start to recognize what a “normal” amount of traffic is for your site over the course of a week or two. Then you can pay particular attention to big spikes or drops in traffic. What to Watch: You can spot trends that can help you figure out which marketing activities, promotions, and social campaigns are resonating with your customers — and which are falling flat. What to Do: Adjust your marketing efforts around both what is most productive for your company and where you want to improve. For example, if most of your visitors are coming from Facebook referrals, you know you need to focus your resources there. However, you also know that you need to change up your advertising campaigns on other channels if they don’t seem to be producing results. Getting visitors to your site is only part of the battle. You also have to keep them there long enough to get their attention and attract their interest. What to Watch: Look at your bounce rate, which is the number of visitors who only go to one page on your site before they exit again. You also need to look at the amount of time visitors spend on any given page in order to see what interests them. What has your visitor’s attention — your blog, your product demonstration videos, or something else? What to Do: Are visitors spending long enough on your pages to be taking in the information or do they skim and leave? What do you need to adjust? For example, if your demonstration videos are 5 minutes long but visitors are staying an average of 3 minutes, can you shorten your videos to make them more user-friendly? 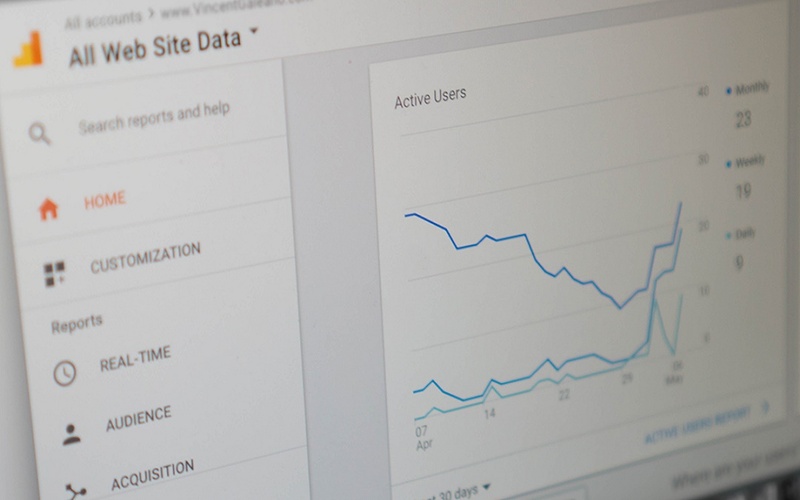 Ultimately, Google Analytics has much more to offer than just these few things. However, everyone has to start somewhere. If you’re just getting your feet wet and trying to learn how to make use of the metrics that matter to your business, this is where to start. If you want your small business to thrive and survive, online marketing is no longer optional. Whether you’re a B2B or a B2C operation, your customers are out there somewhere — and they’re already online and looking for you (or someone like you, with your type of services or products). In fact, 80% of people do some kind of research online before they invest in a product or service. So online marketing is really all about making yourself easy to find. Fortunately, you’ve never had greater access to easy, inexpensive (or absolutely free) online marketing tools than you do right now. Whether you’re a dedicated do-it-yourself’er or just want to experiment with online marketing on your own for a while, this is where you can get started. A lot of small business owners haven’t figured out yet how Google knows how to locate the right things when someone types in a few keywords and starts searching for whatever they want. Well, whether you’re selling pizza or property, it’s pretty much all the same process. Google takes a look at all the available information it has from the searcher, which now usually includes some idea of the person’s address due to the geolocation abilities on cell phones. Google then tries to match up the best pieces of content it has available to the person’s query on a search engine results page (SERP). Where your business falls in that SERP is largely a result of your ability to wield the mighty power of search engine optimization in your favor. Those are the techniques that you can use to become visible to your potential prospects. While it isn’t an exact science and it takes some time, it isn’t impossible to learn either — especially if you’re willing to do your own research. There are plenty of free training materials dedicated to SEO that will walk you through everything that you need to know to move forward. The first thing you should probably do, however, is get yourself firmly on Google’s radar by getting on the map. 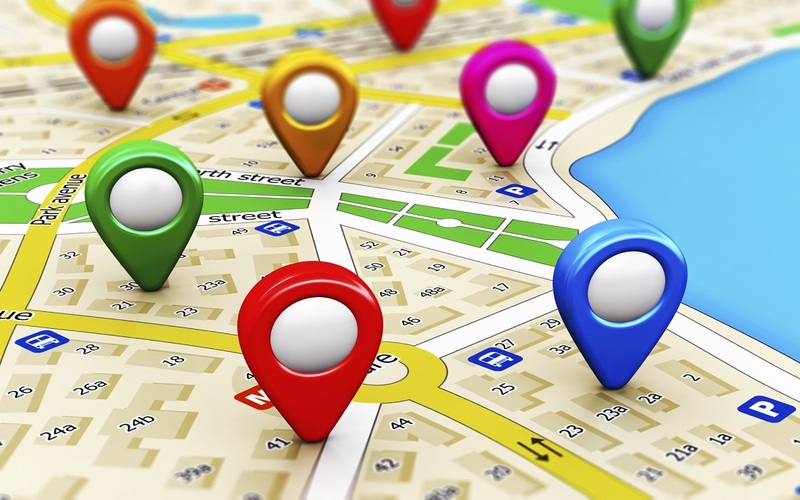 That alone will increase your company’s visibility in local searches. 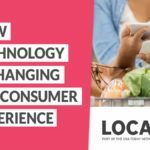 Local search is becoming tremendously important these days because consumers are increasingly mobile — and when they search for something, they’re often on their cellphones and ready to buy. No matter what your business, the trend today is to engage with consumers where you can find them — and you can find them all online, somewhere on social media. You need a strong social presence in order for new prospects to discover you and drive up organic interest in your brand. A Facebook page is an absolute must. It’s still the go-to social site for many consumers, and it’s business-friendly. However, don’t overlook the value of a Twitter, Pinterest, or Instagram account. All of them appeal to different parts of your potential market and have different uses. All of them help your future customers find you. Fortunately, there’s plenty of free tools and tutorials out there that will walk your through the ins-and-outs of social media and its role in digital marketing. 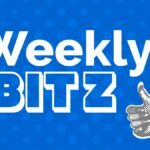 You can also get some significant insights after you get started on your social campaigns about what’s working and what isn’t using tools like BuzzSumo. It lets you track the success of all the content you put out there. Even small things online can have a big effect on your business. While some things, like starting a campaign on social geared at driving new prospects to the door, may take you some time to learn and begin, other things — like just adding social media accounts and putting yourself on Google’s map — can have a big impact right away. The first steps always seem the hardest with any project. 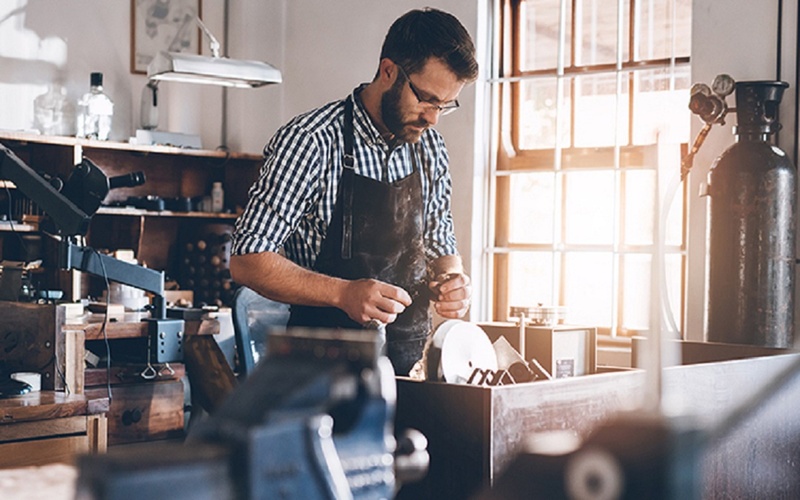 DIY online marketing takes some time to learn and some effort to implement, but there are plenty of resources available that can walk you through the steps. 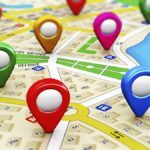 Even if you do a strictly brick and mortar business, local search engine optimization is critical to your company’s survival. Why? Because when consumers pick up their cell phones or open their laptops to search for “Chinese restaurants” or “hardware stores in my area” they aren’t thinking about purchasing dinner or a drain pipe a couple weeks from now. They have a need they’re looking to fulfill and they’re looking for a convenient location to do it in. That’s why 50% of local searches on smartphones turn into store visits within a day’s time. So how do you do it? We’ll show you. These steps are relatively simple to follow, but they do take some time, so prepare to spend a few hours on the task. The rewards will be worth it. 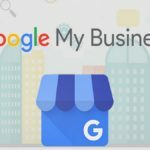 You need to be listed on Google My Business. Make sure your company’s profile is complete. This is a free service, so overlooking this is like ignoring free advertising dollars. In addition, you need to increase the company’s visibility by building backlinks and a local presence. Make sure that the company’s information is correct and complete on as many contact directories as possible. Some places to direct your efforts include Yelp, Angie’s List, Yahoo, Bing, Yellow Pages, and the local Chamber of Commerce. Make sure your NAP is visible: Your company’s name, address and phone number needs to be on every page of your website. That helps Google locate you and makes it easy for potential customers to do the same. Take a good look at your current website. Is it time to do some updating? Put a link to Google Maps on the site. This can help consumers find your business — and visually inspect the location before they get there. Look carefully at the keywords your site is using. Log out of all your company sites and search for your products or services. Ask a few of your employees to do the same. See what naturally comes to mind and how well the site is ranking with those terms. It may enlighten you about changes that need to be made to the keywords in the company’s URLs, title tags, meta descriptions and more. A lot may have changed since the last time you looked at what you were using. Get a digital loyalty card going. Consumers love loyalty bonuses and you can also use them as a gateway to gain more reviews, which increases your online presence. Start building a social media presence. It does take time, but your business should (at minimum) have a Facebook page — and it needs to be updated as frequently as possible. 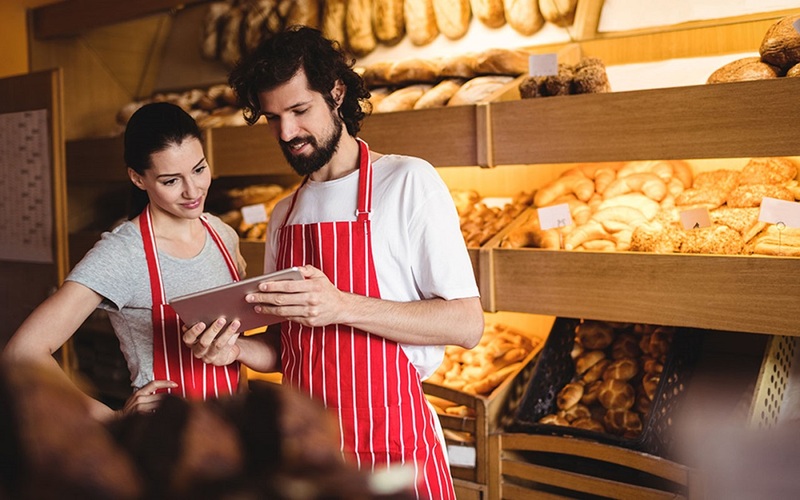 Ideas for updates include daily or weekly specials, new products, photos of employees, information about the owner’s story and answers to frequently asked questions. That will also encourage feedback and build credibility for your brand. Why are reviews from your current customers so important? 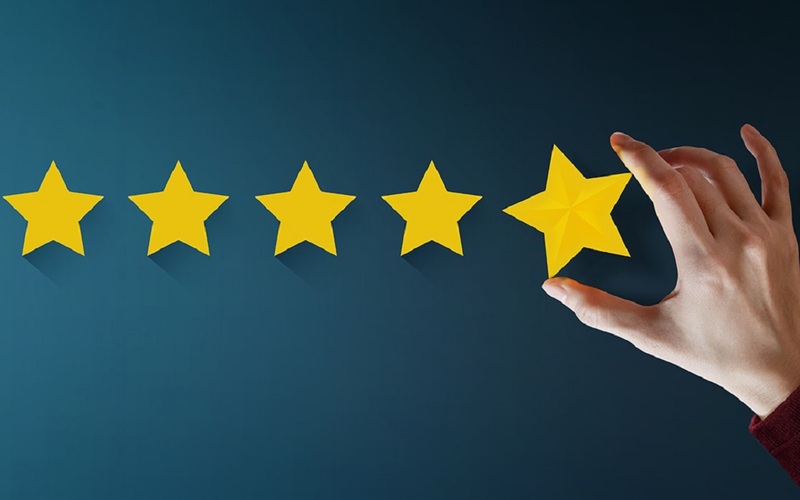 First, search engines give preference to review sites like Yelp, which means reviews of your business might actually rank higher than your actual website. Second, positive reviews encourage prospective customers to give you a try. Word-of-mouth is still what makes a business thrive in a local market — it’s just that the process of asking for references has changed. Instead of going to their next-door neighbor directly, nine out of 10 people hop online to see what their neighbors are saying. It’s important to remember that the search engine optimization job is never something that can be completed overnight. It’s something that builds steadily over time through each post, each link and review. There’s absolutely no substitute for patience and consistency when it comes to developing a strong local presence on search.